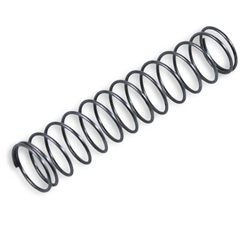 With this 8kg spring, the Longshot can achieve 80-100 fps and shoot up to 70-75 feet flat. All fps/range tests were conducted with the air restrictor removed and no other modifications. I removed the AR and replaced the old spring and this thing is insane. The old Longshot could reach about 15 feet and the new Longshot is giving me amazing distance. This spring is amazing! 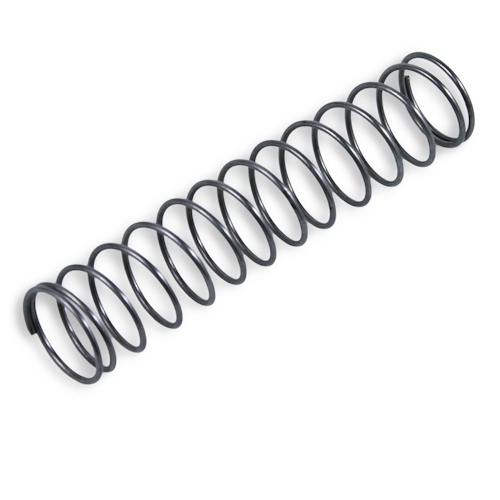 I put it in my Longshot and put the Nitefinder spring inside the new spring. The distance was spectacular. I put a plunger pad in and after my Nerf war the gun showed no signs of wear and tear. I highly recommend this if you want to turn your weak Longshot into a Death Machine!